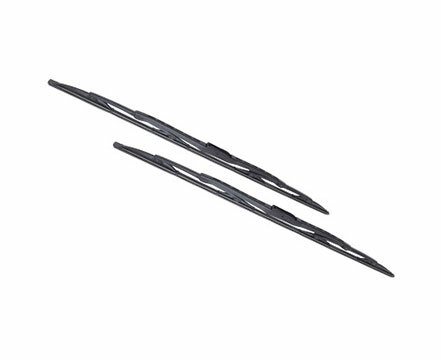 Wipers are used to clean vehicle windshields to give drivers a clear, unobstructed view of the road . Consistent windshield wiping performance in all weather conditions. Designed to provide perfect contact to the windscreen.